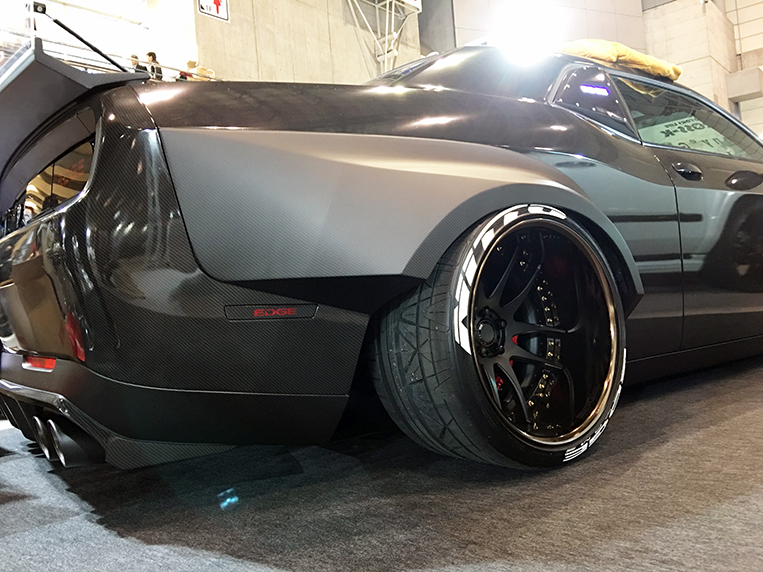 Having been in the aftermarket wheel industry for almost 30 years now, I often ask myself why I am still excited about going to car shows. 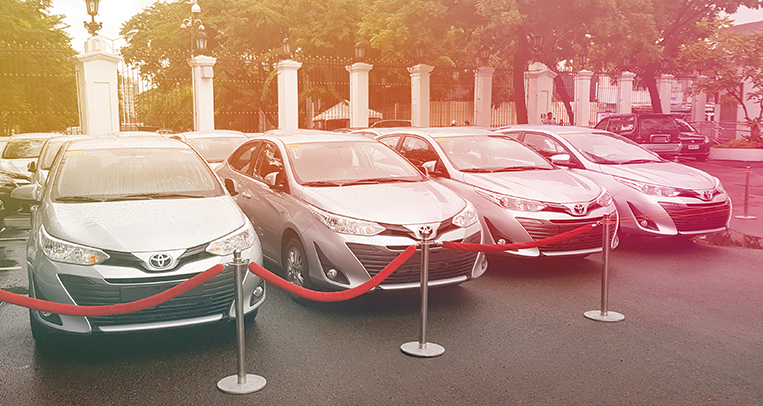 Over the years, I’ve seen companies rise and fall. 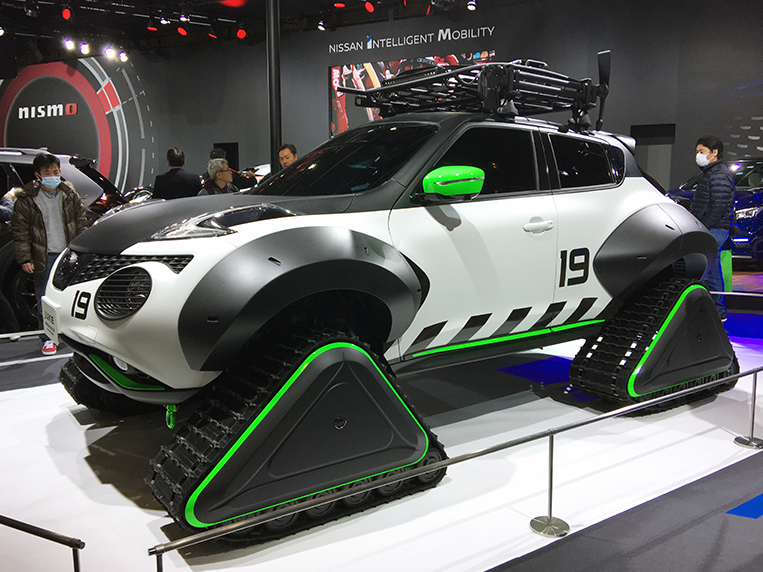 I’ve seen trends change. 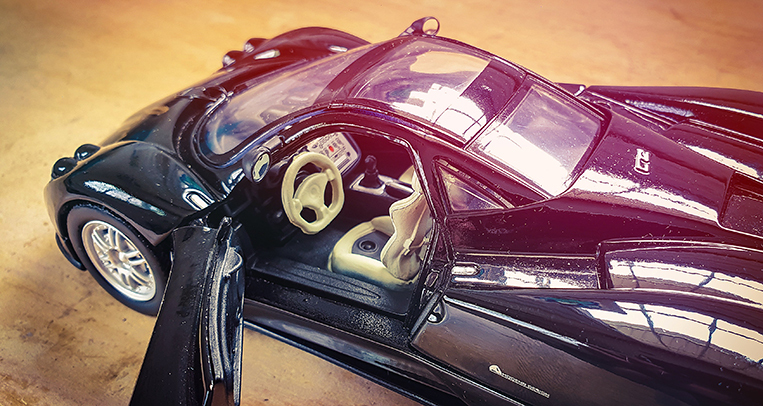 And I’ve been through economic crises and experienced market booms. 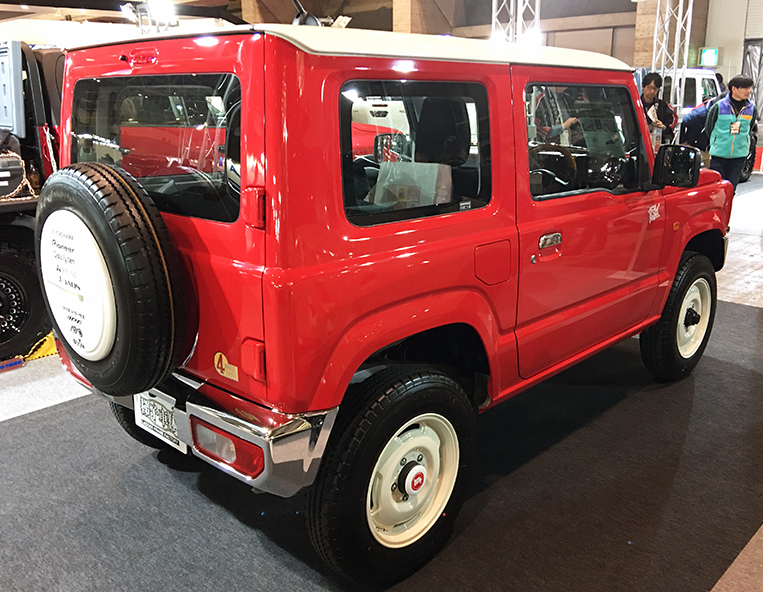 What is amazing is that things continue to evolve. 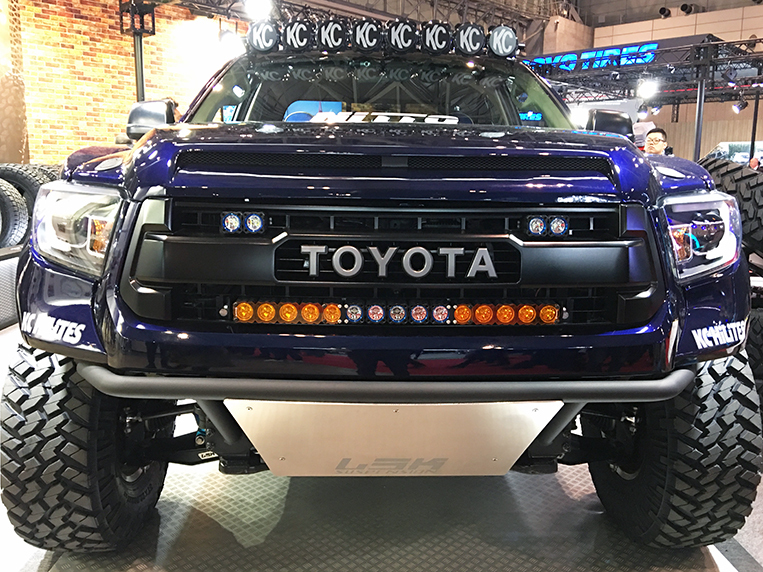 Designs and colors continue to change from bling to matte. 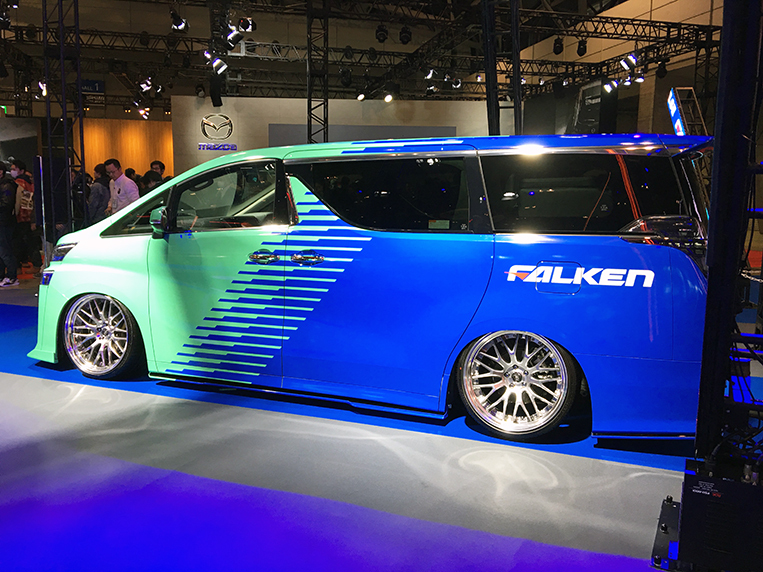 Technology continues to improve. 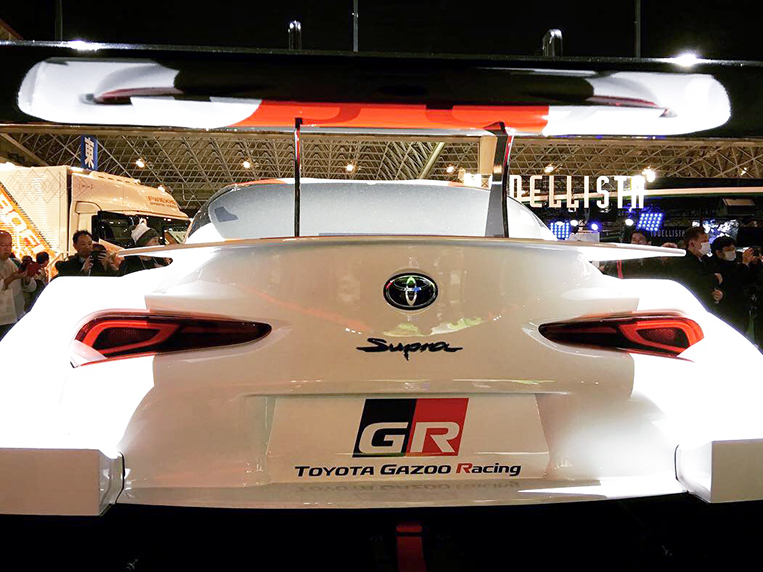 Styles and details are regularly tweaked to tickle the consumers. 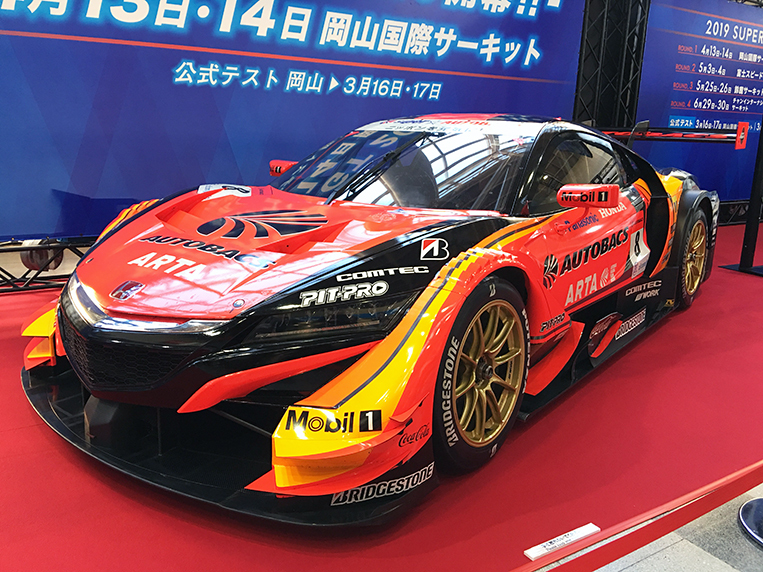 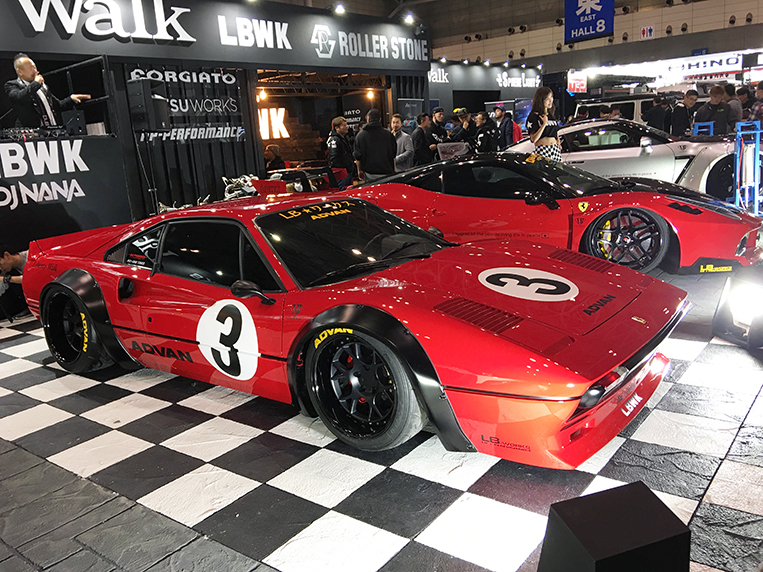 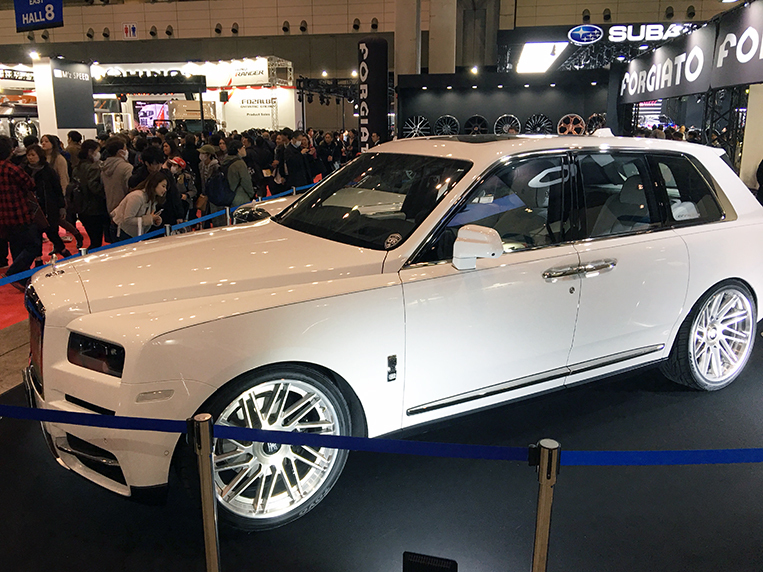 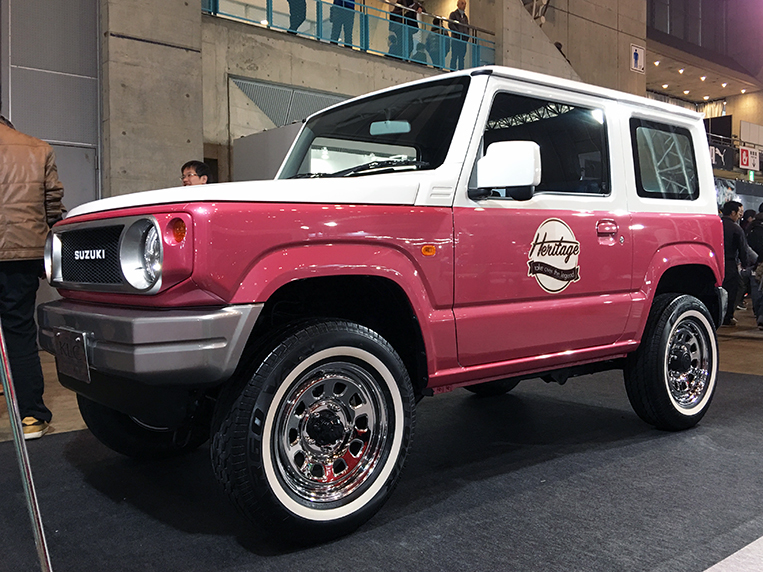 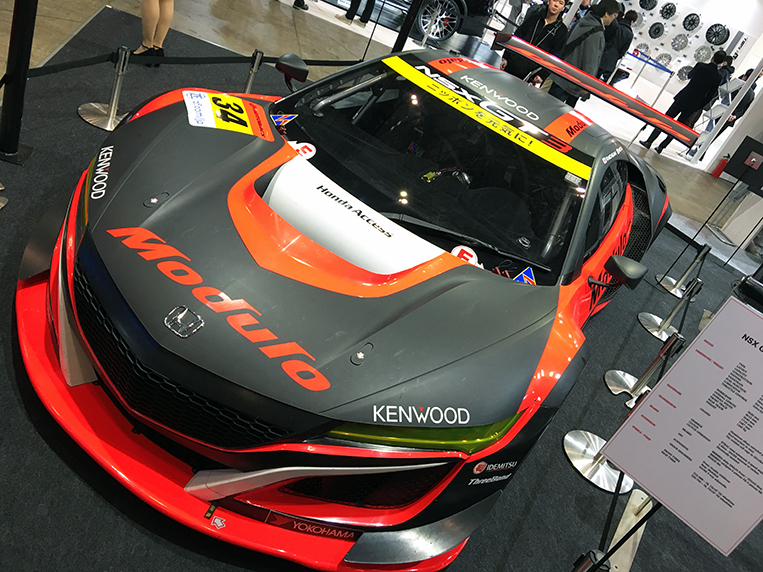 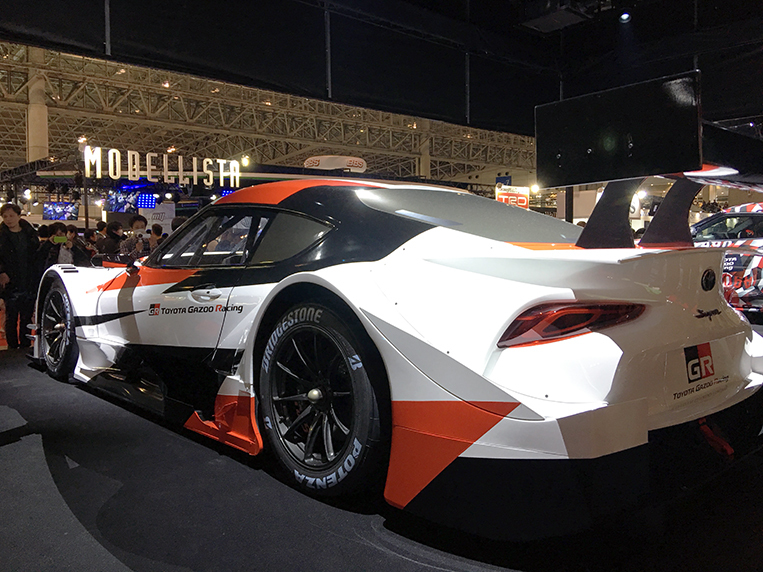 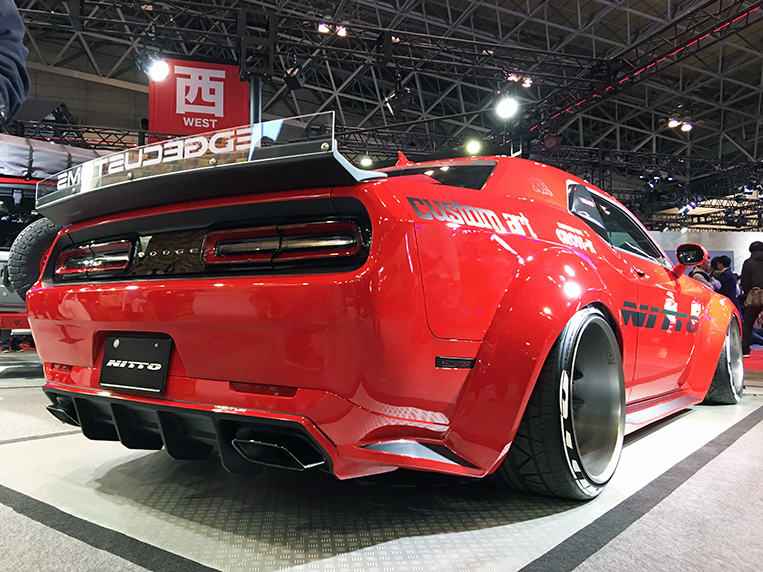 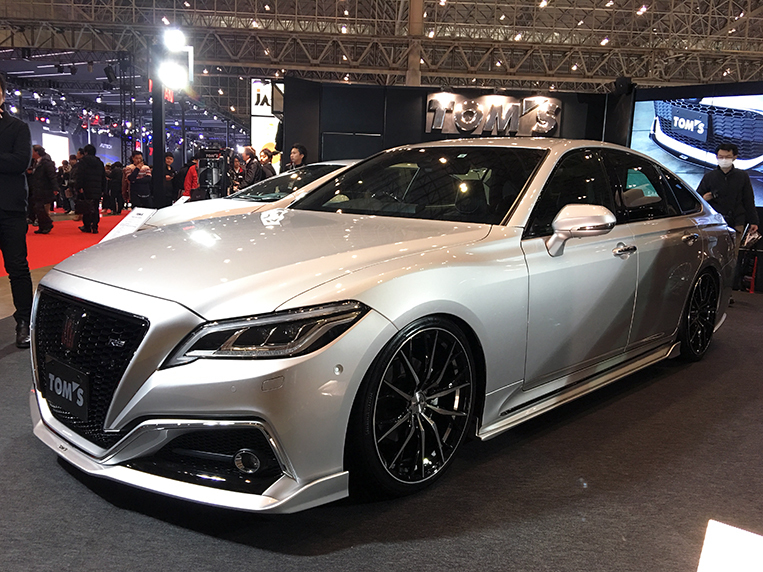 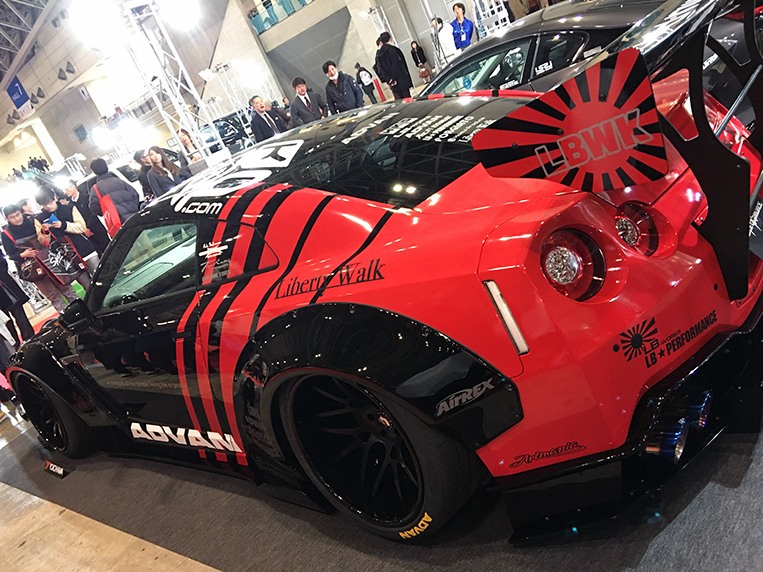 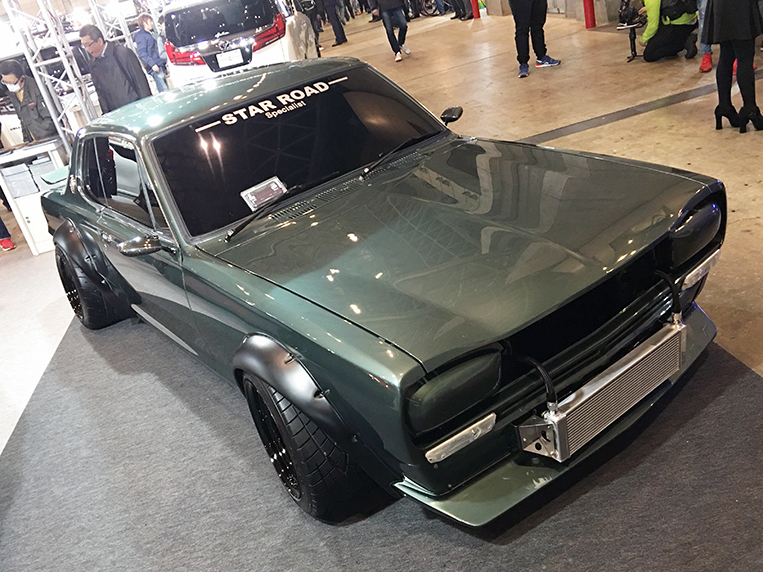 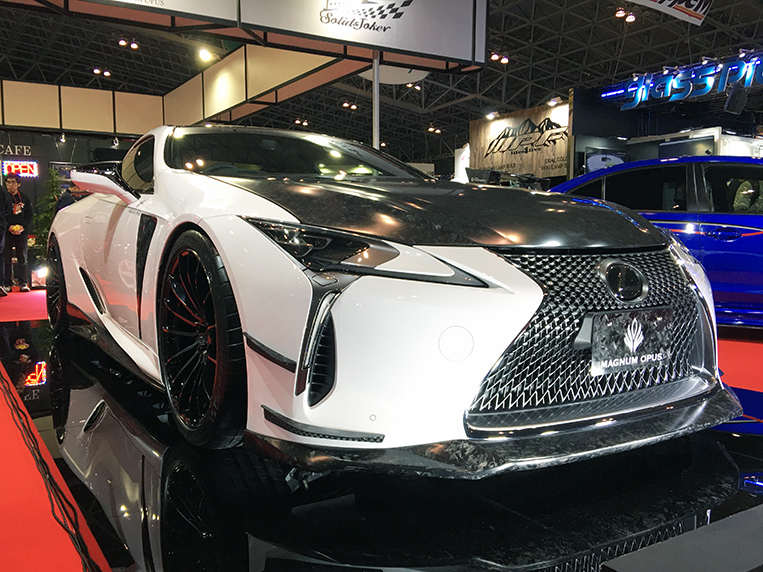 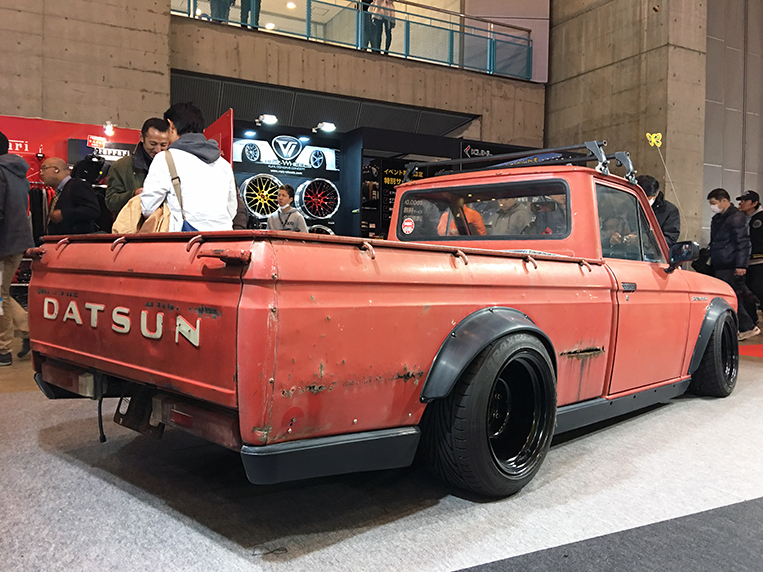 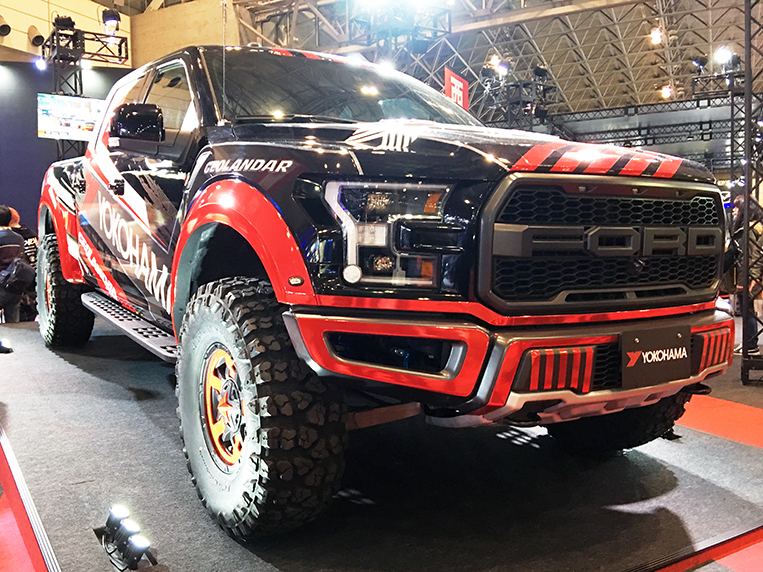 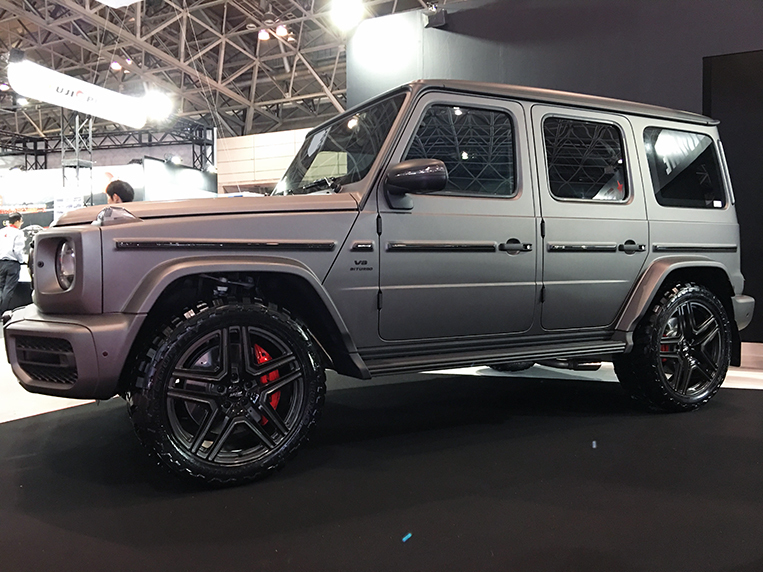 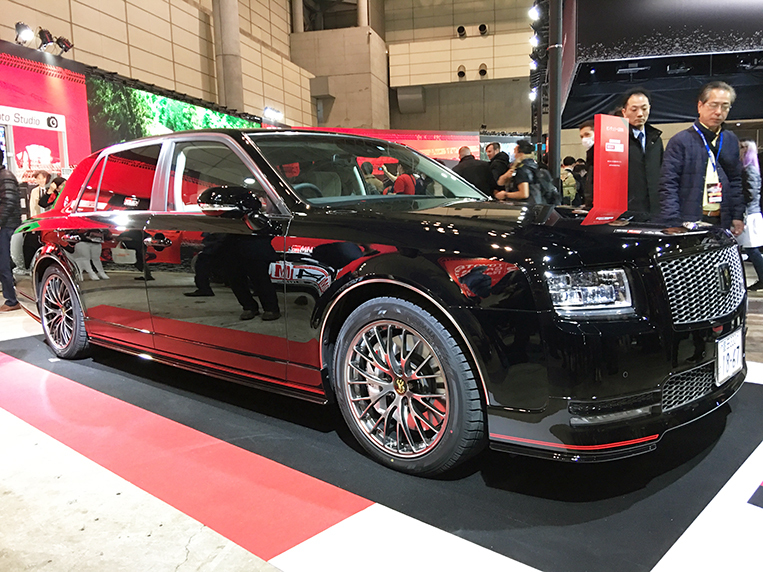 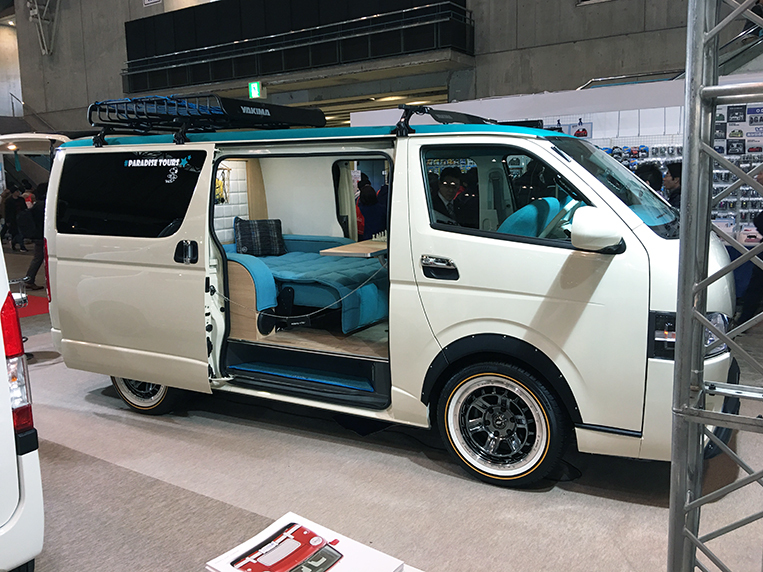 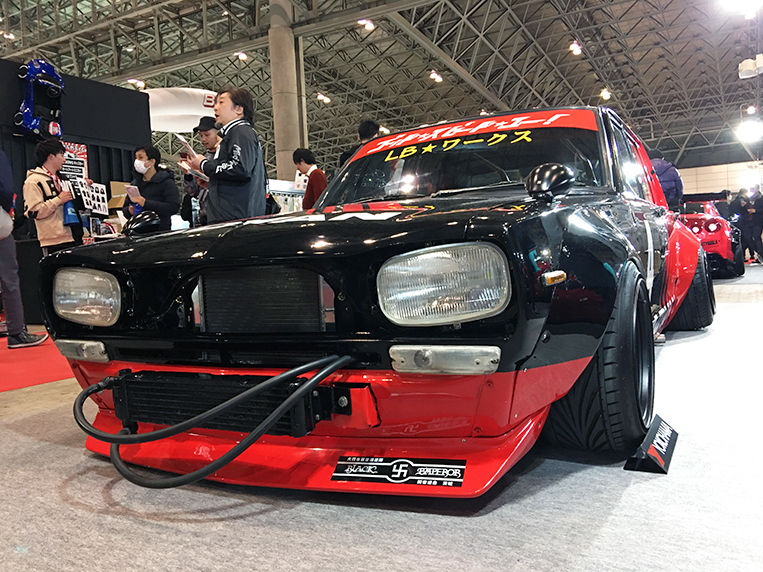 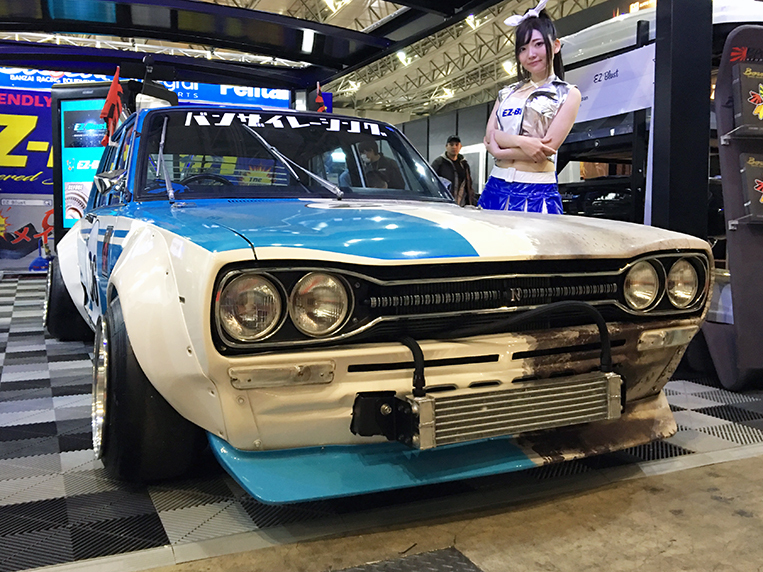 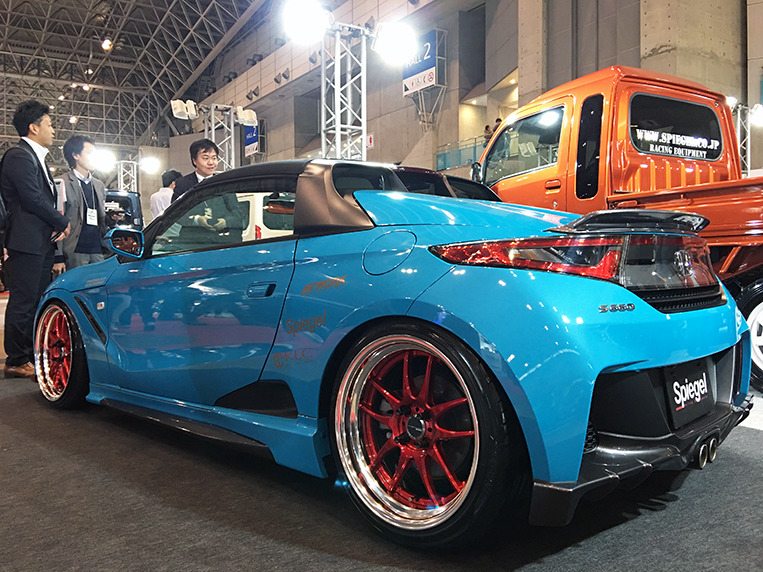 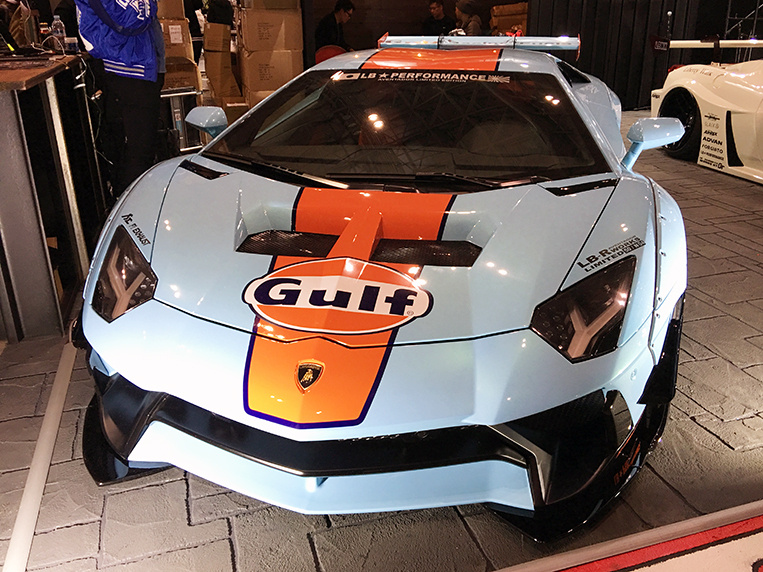 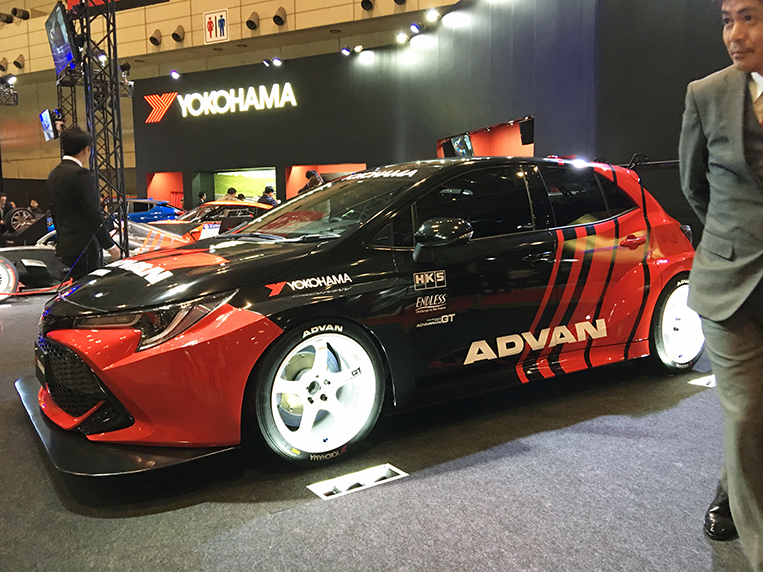 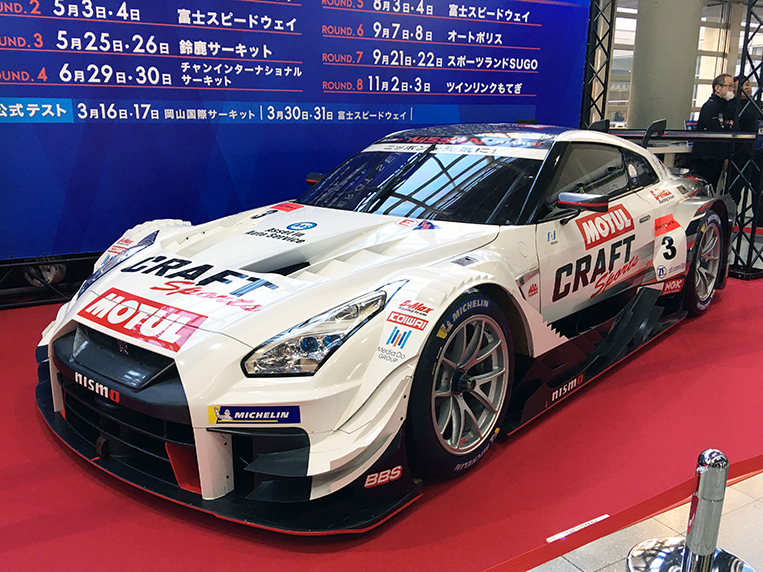 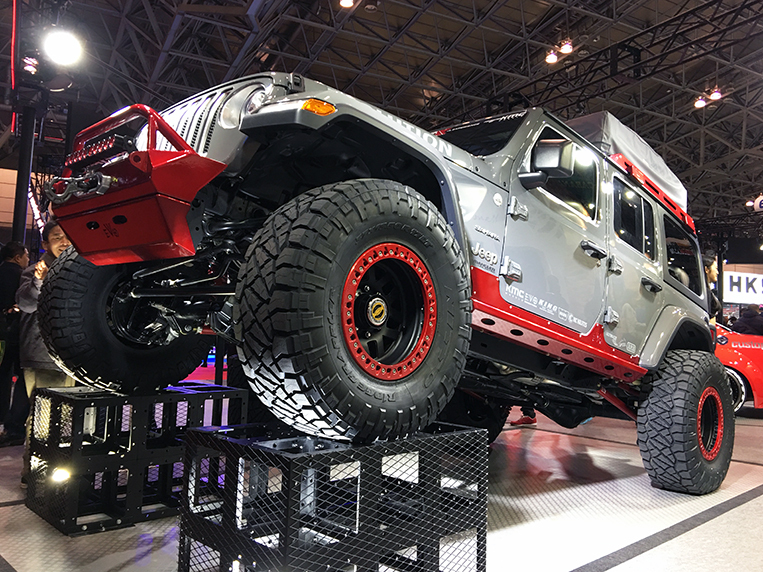 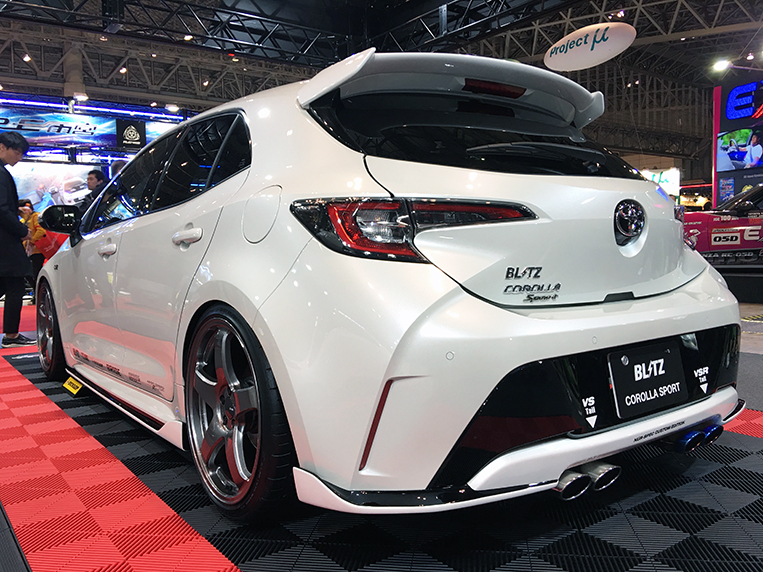 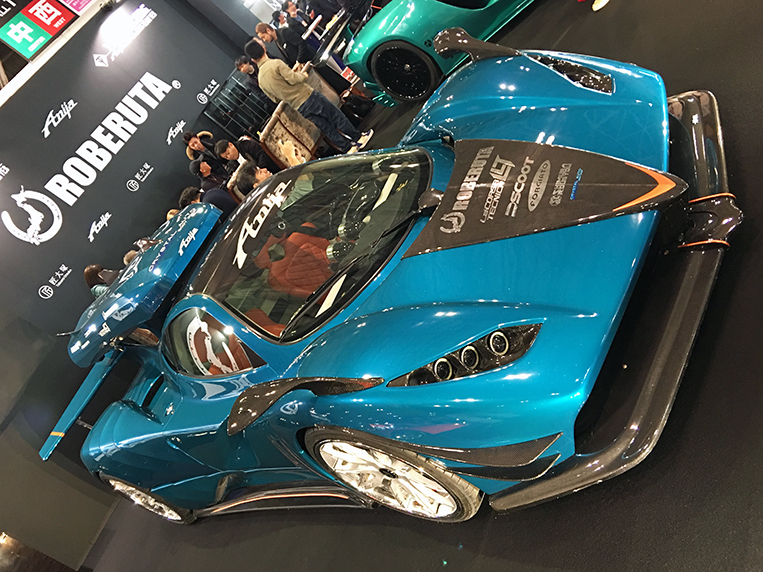 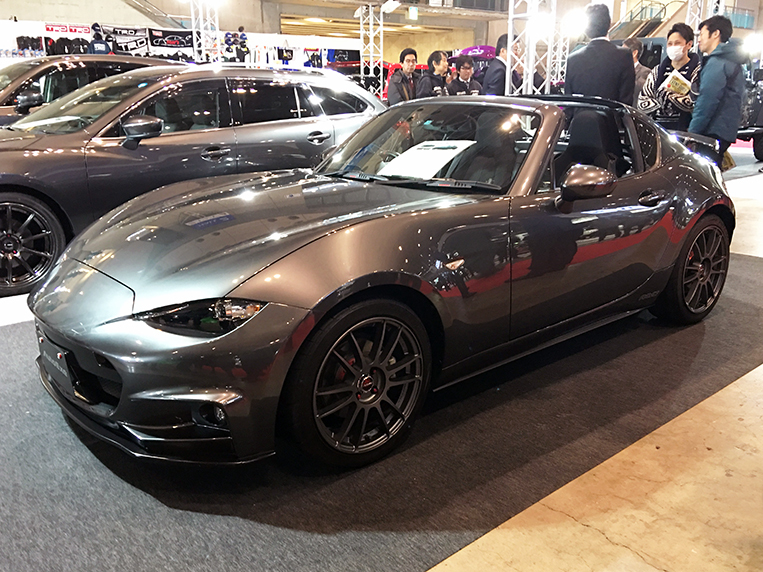 Attending the Tokyo Auto Salon is like watching a fashion show. 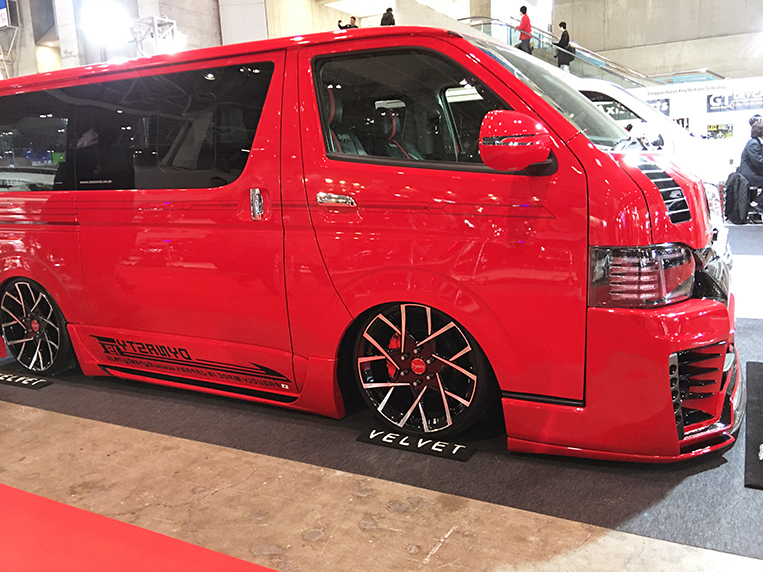 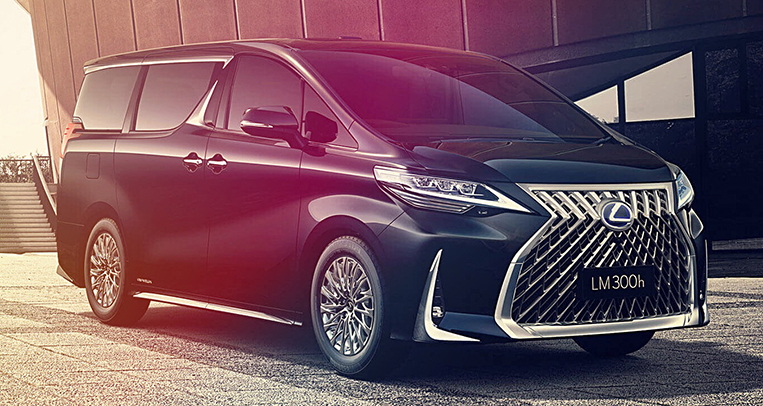 You see all the glitz and the flamboyance and a whole lot of fanfare, and then you think to yourself: “Would people actually wear that?” Well, the answer is often “no,” but what those aftermarket firms are really doing is paving the way for the next big thing. 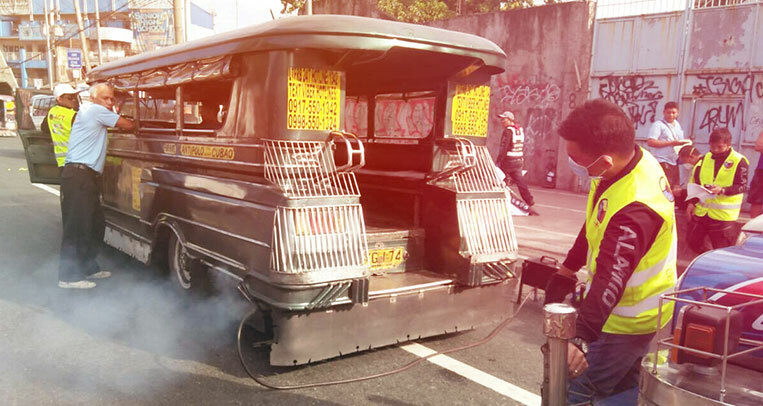 They are really artists in their own right, expressing their ideas on canvas—or a bone-stock car, to be exact. 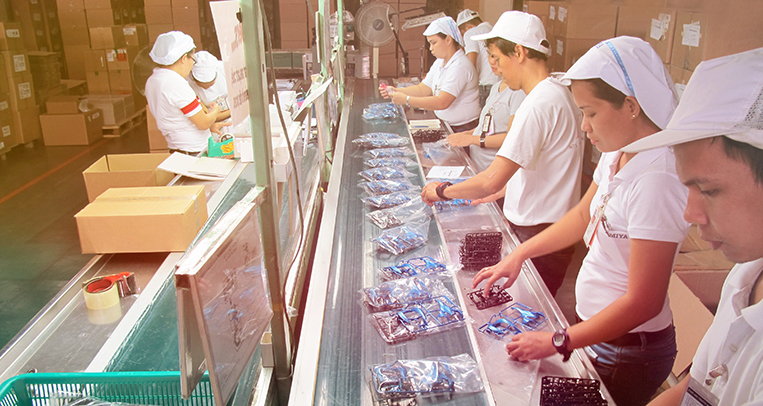 They are always challenging the factory product development team. 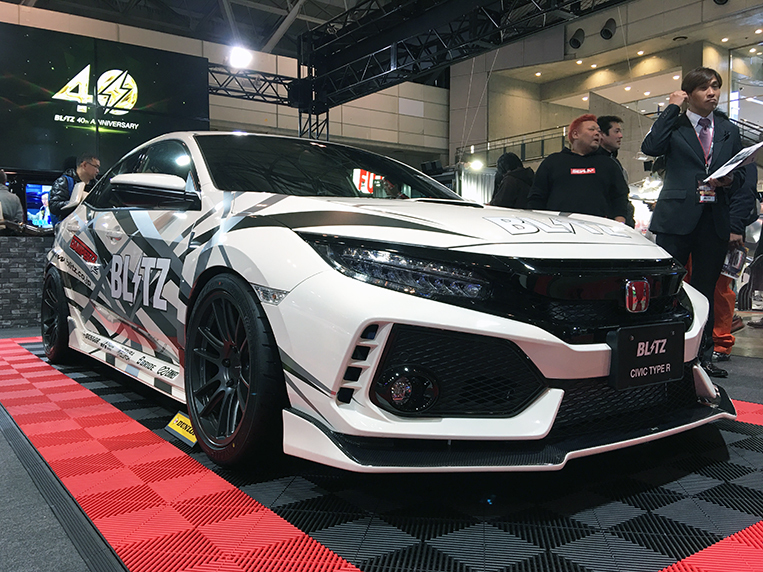 And the canvas has changed from the Honda NSX to the Mitsubishi Lancer Evolution to the Subaru Impreza WRX STI to the Nissan 370Z to the Honda Civic Type R to the Nissan GT-R to the Toyota 86 and, this year, to the humble Suzuki Jimny. 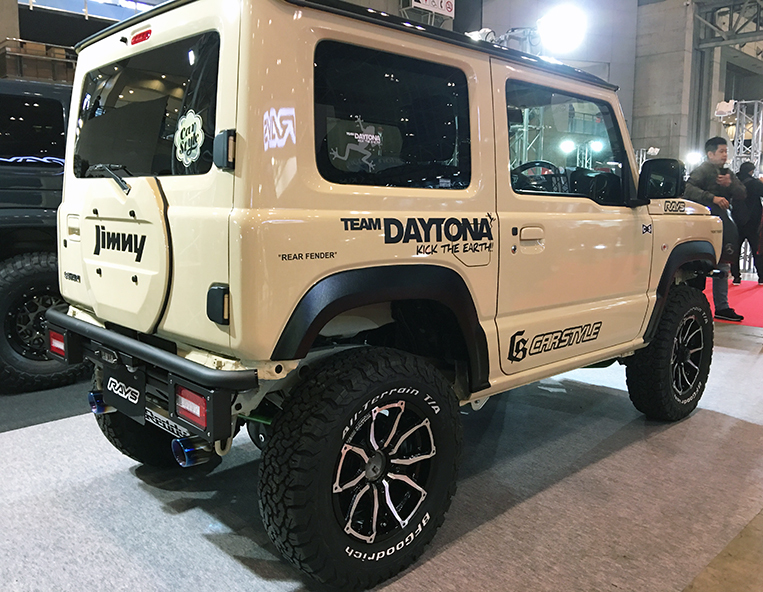 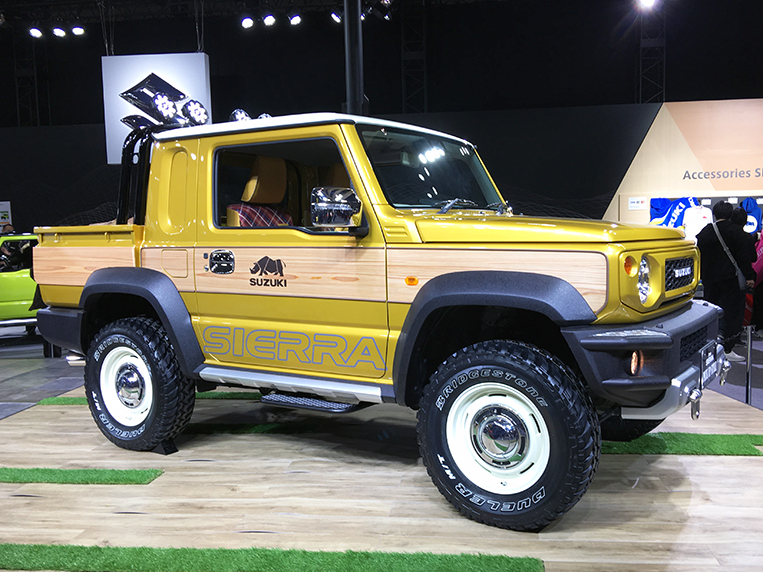 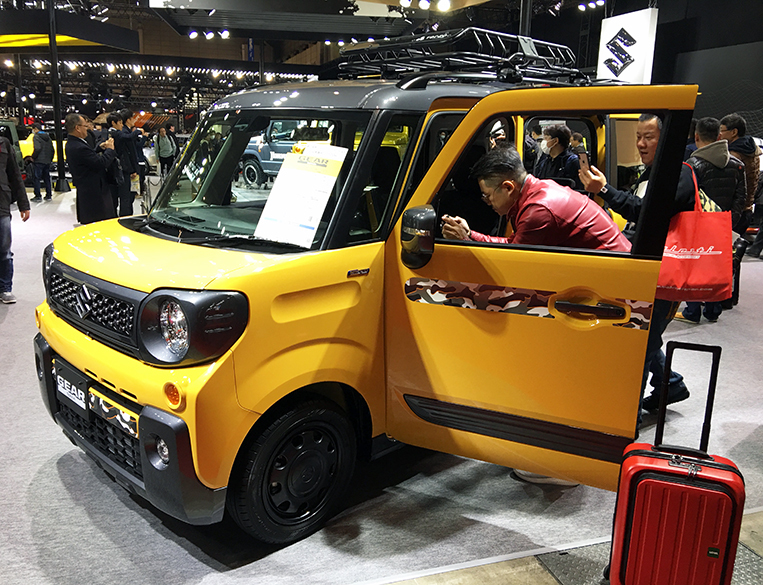 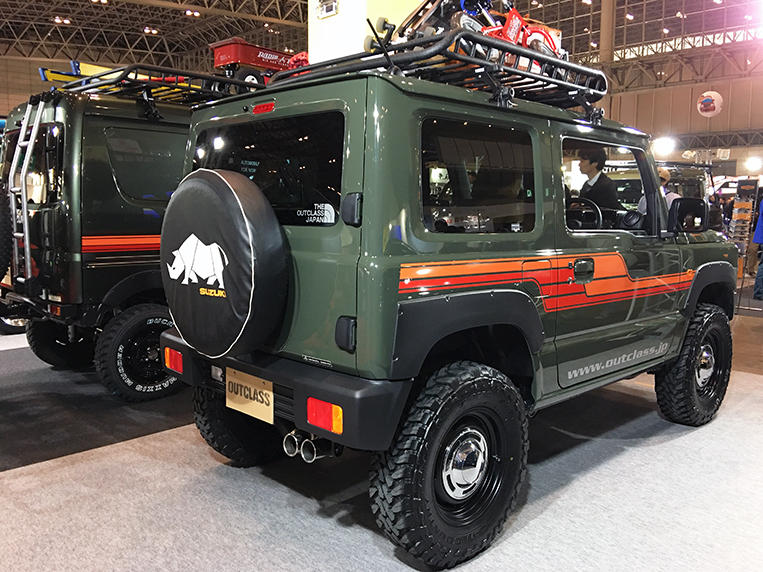 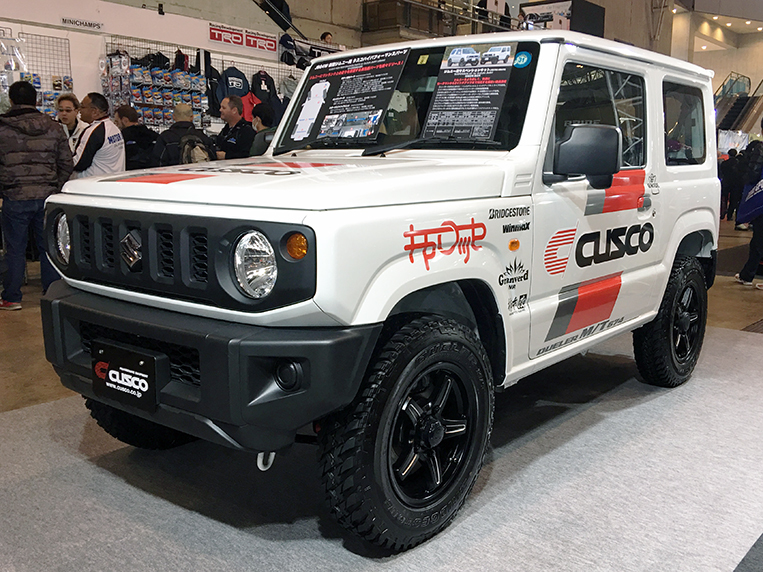 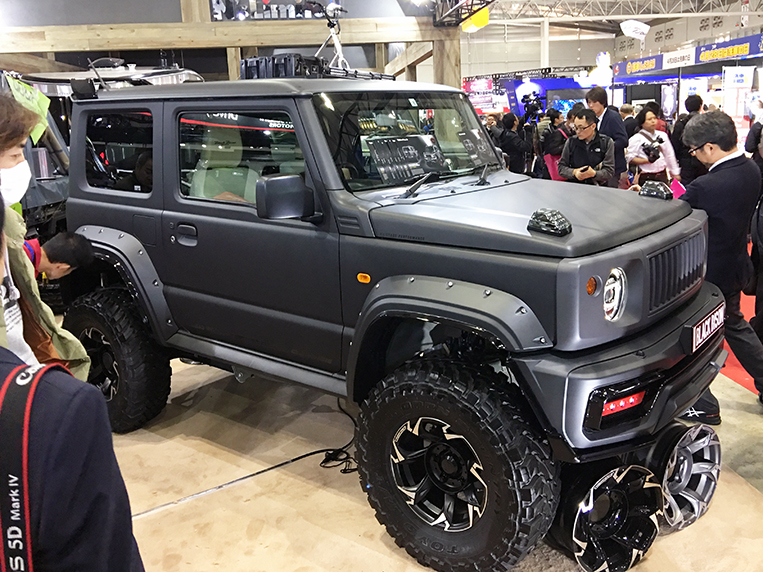 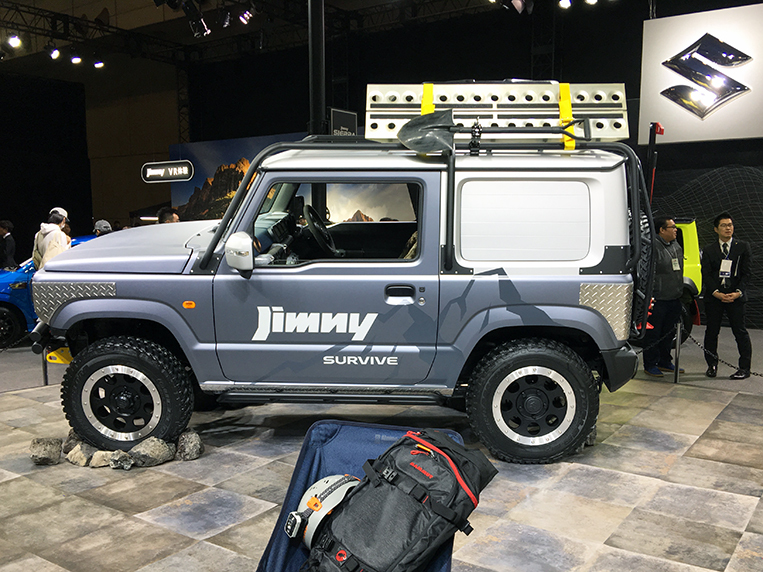 There were so many versions of the new Jimny at the show last weekend, and all of them were amusing. 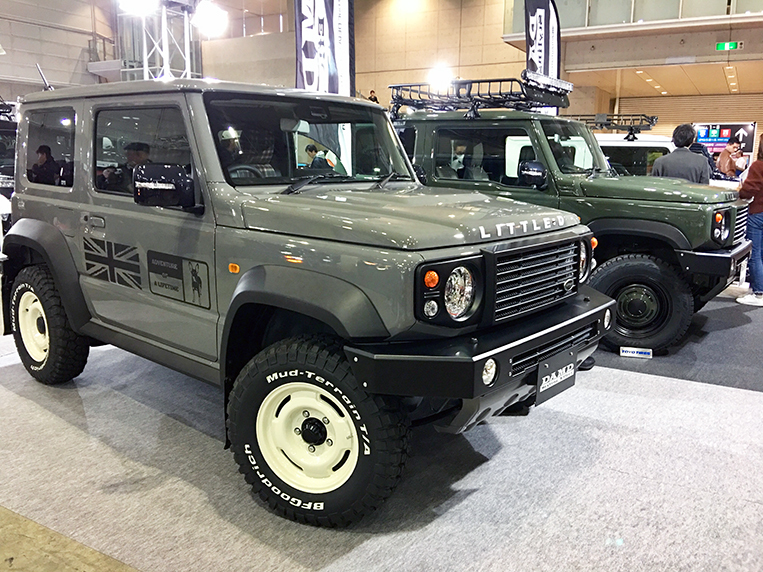 Some were retro-looking, some had been made to look tough like the Land Cruiser, some imitated the Mercedes-Benz G-Wagen and the Land Rover Defender. 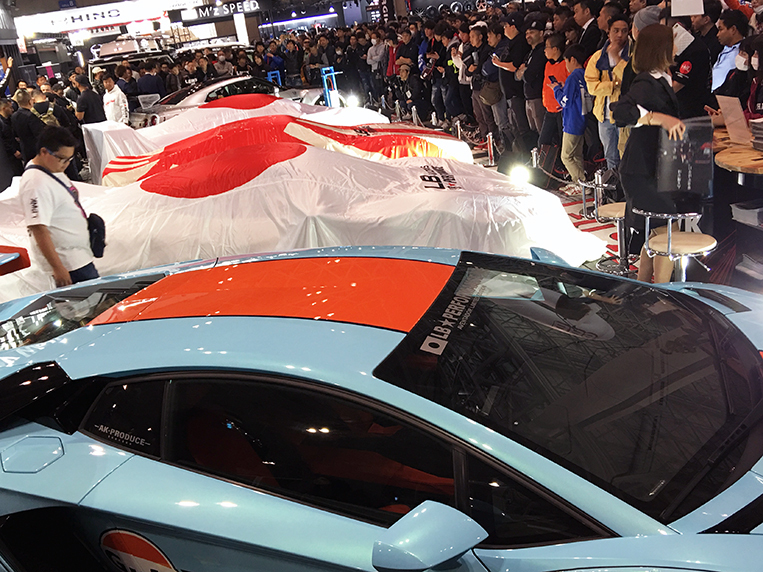 All just to entertain the car-loving show visitors. 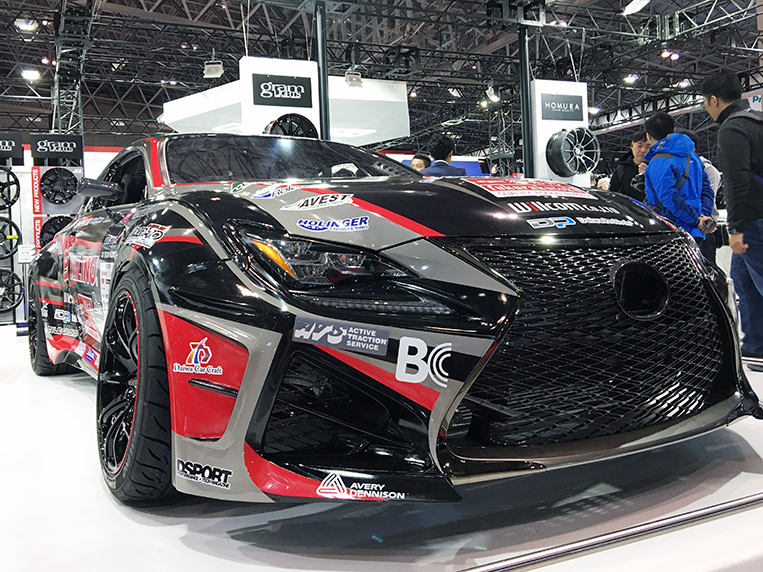 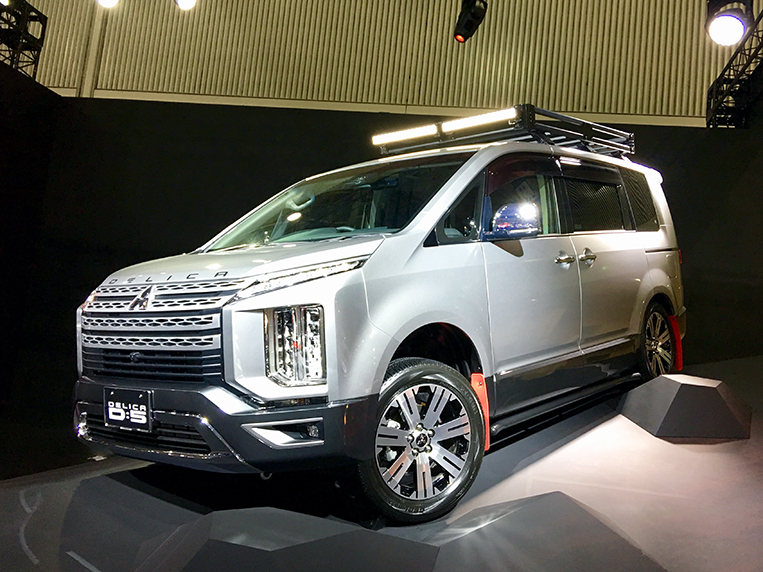 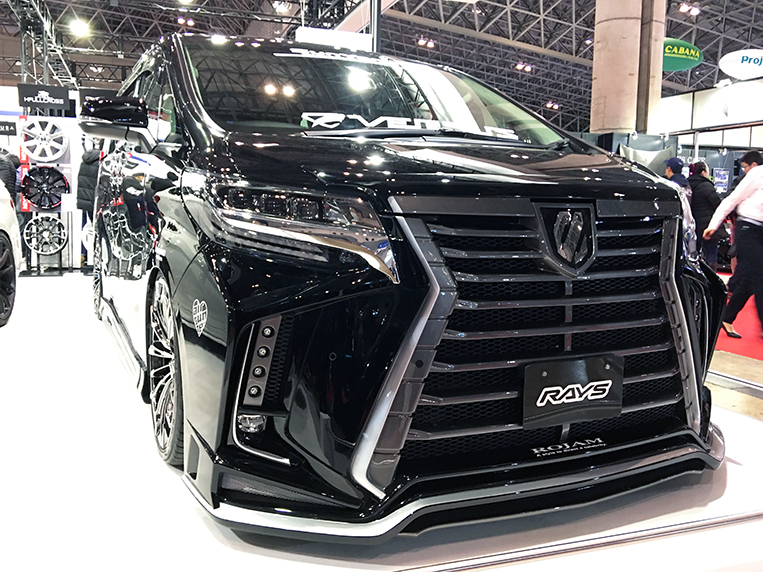 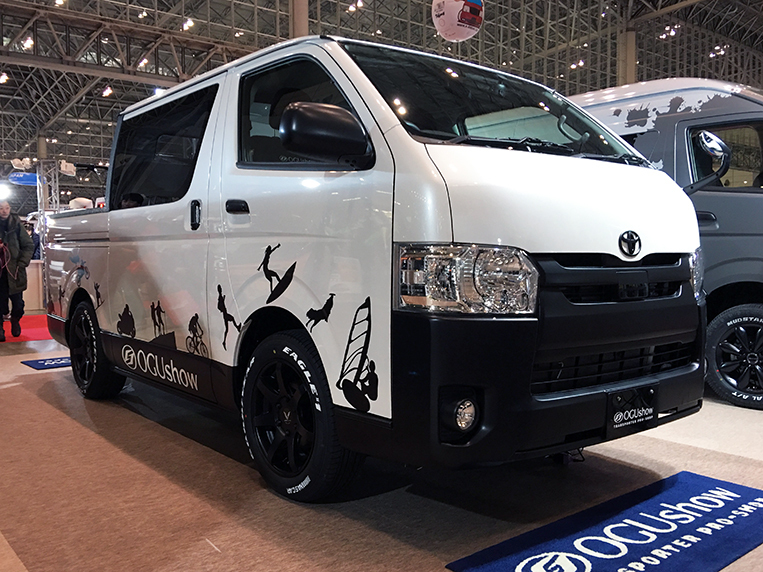 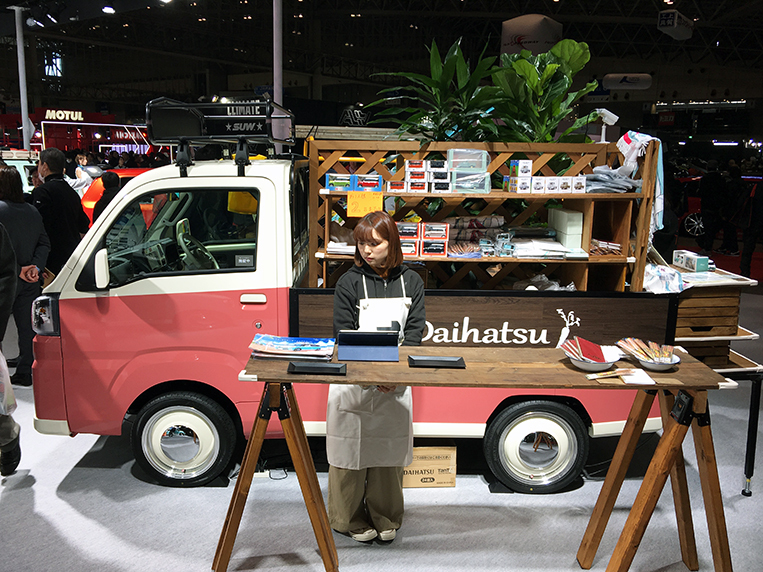 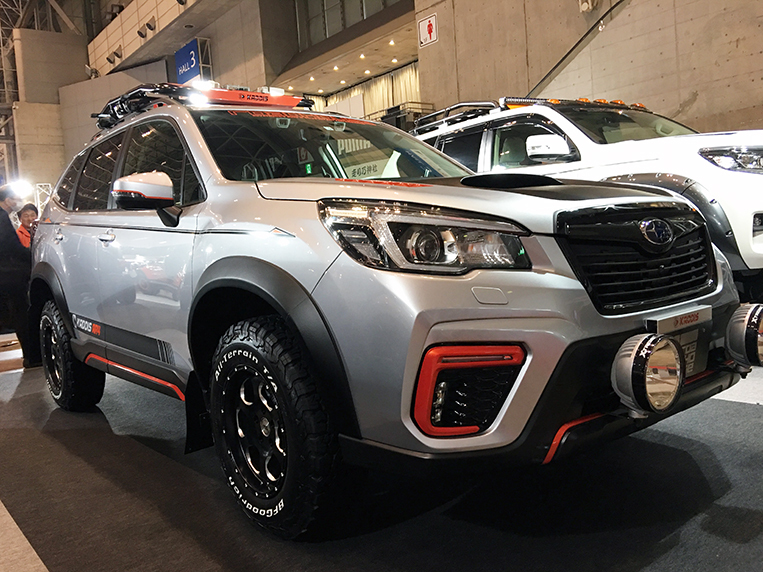 I now realize that the reason I am always excited for motors shows like the Tokyo Auto Salon is that I am always an observer. 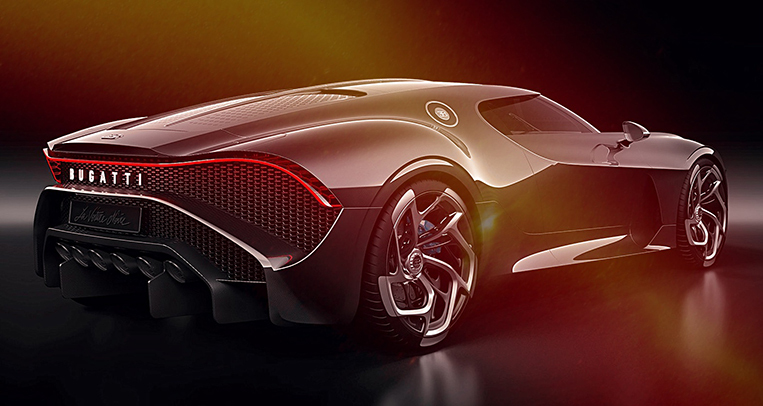 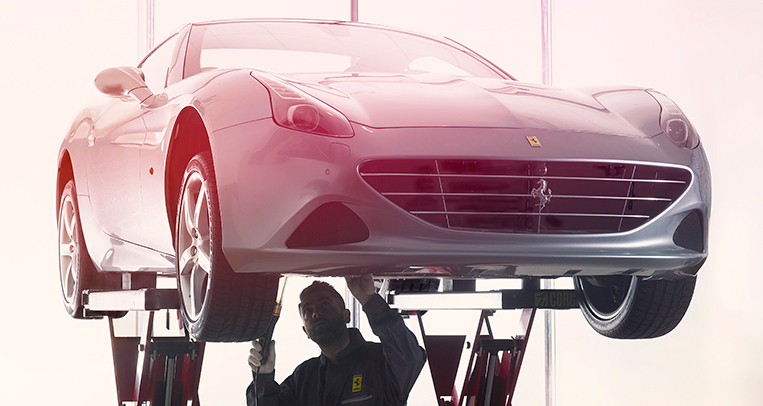 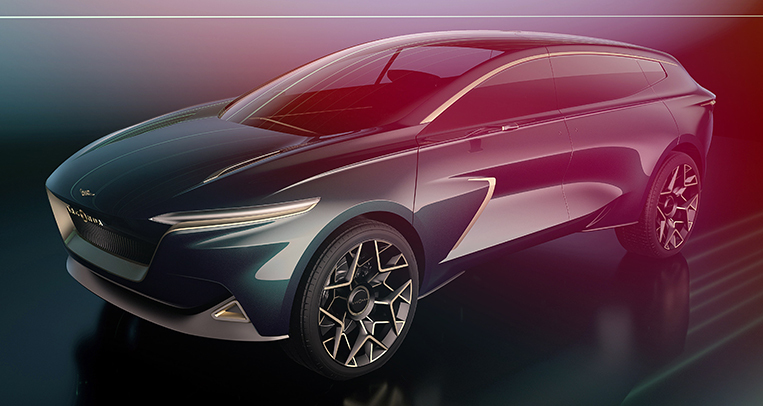 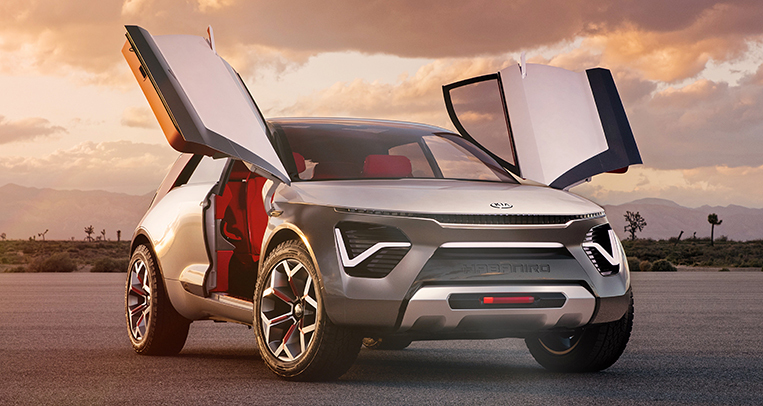 I enjoy seeing “carchitects” unveil their latest masterpieces for enthusiasts from all over the world to critique. 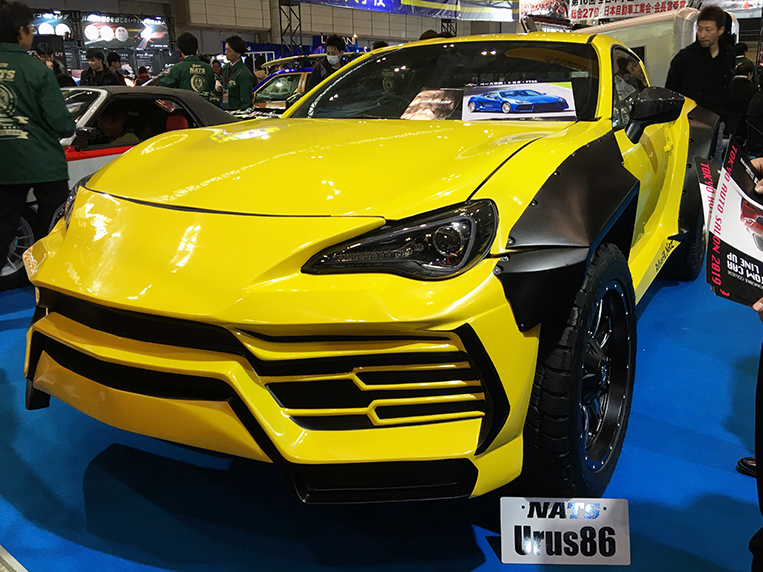 What I’ve learned through the years in the business is that—at the end of the day—what is unique isn’t necessarily beautiful, what is expensive isn’t necessarily tasteful, and what works for the Japanese market won’t necessarily appeal to the Filipino market. 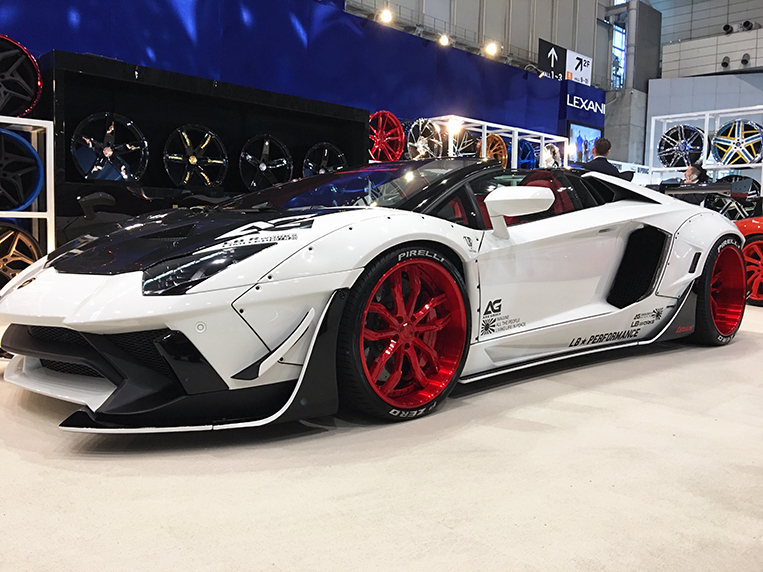 Sometimes it takes years before the market bites. 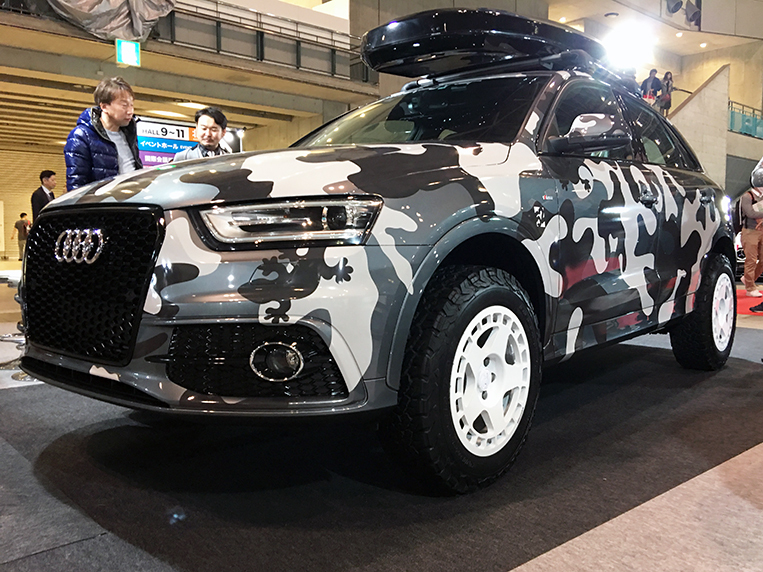 The secret, really, is to be able to figure out which fashion trend to follow. 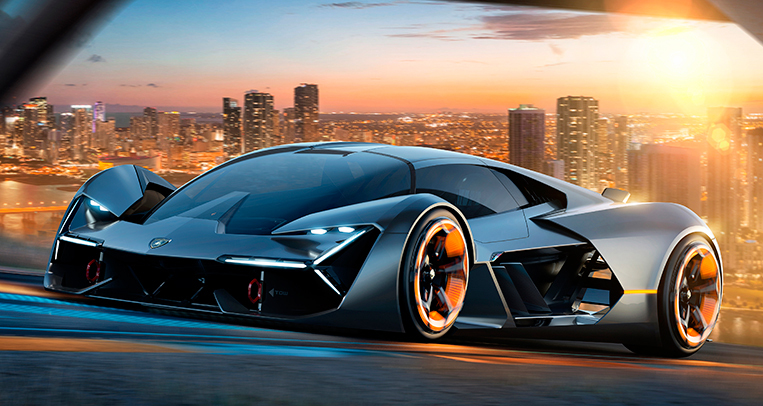 Wait…is Lamborghini building Batman a car?